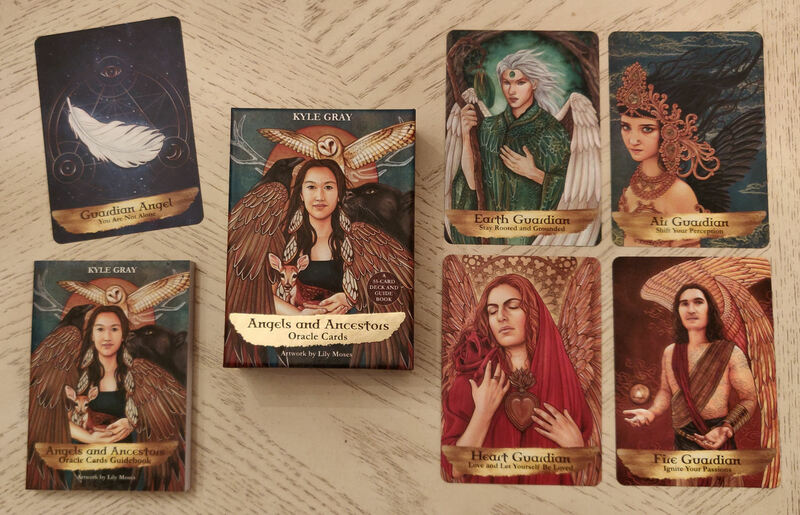 The Angels and Ancestors Oracle Cards is a fun, beautiful New Age divination deck by Kyle Gray with art by Lily Moses. It’s a quintessential Hay House deck and one I’m really loving. 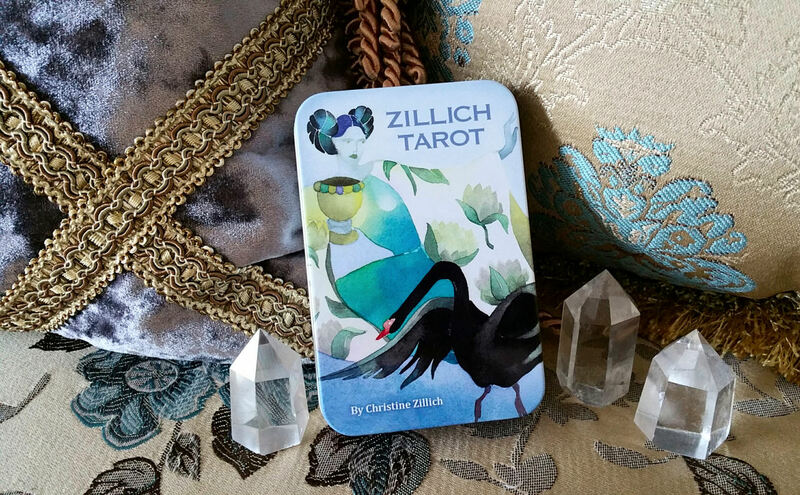 These cards will pleasantly surprise you with resonant messages. 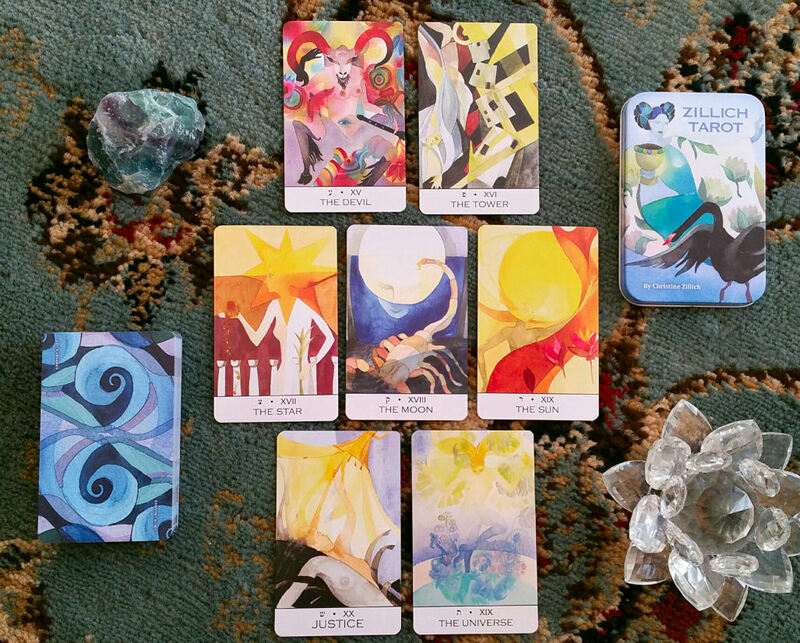 Readings with Angels and Ancestors will bring clairvoyant images that leave you with a lasting imprint. 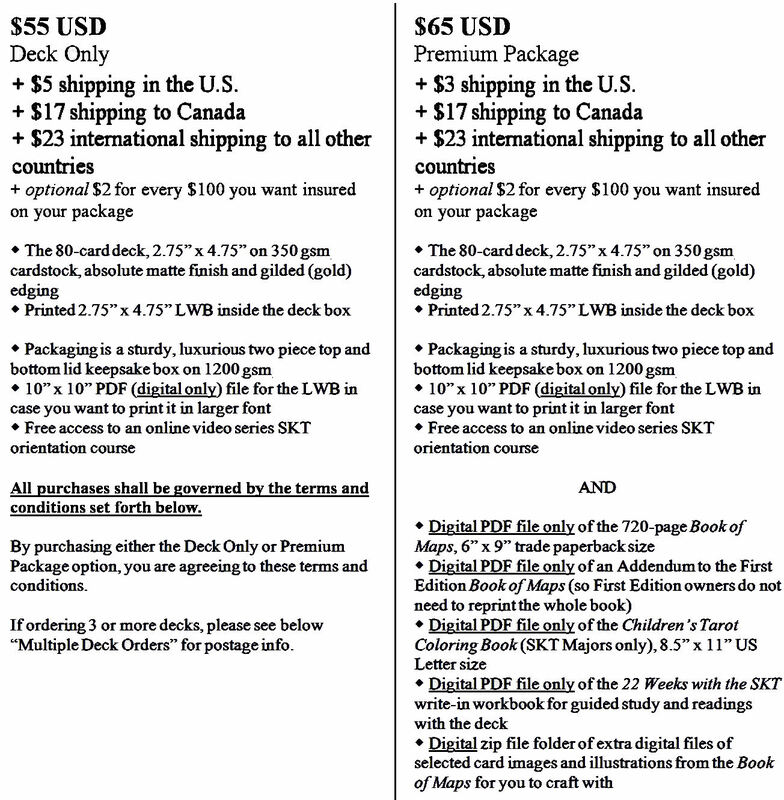 It’s a 55-card deck printed on heavy-duty cardstock in an absolute matte finish. 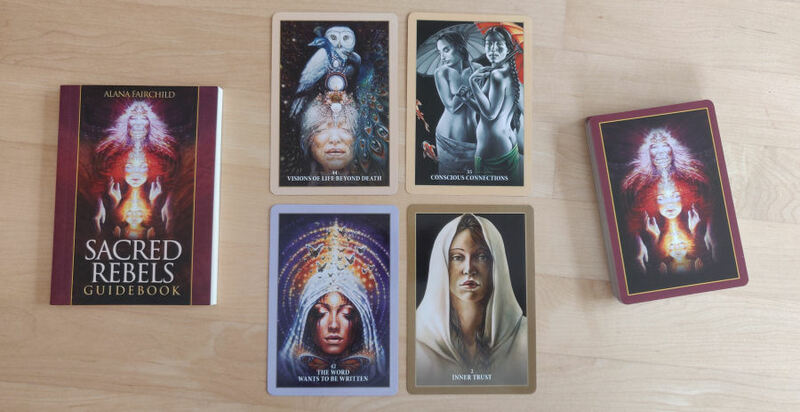 Angels and Ancestors is a self-contained system and kit, which means you don’t need to know a darn thing about cartomancy to pick this deck up and begin working with it. The guidebook is a wonderful primer for the beginner. Let’s see how you’re connecting to this deck, shall we? 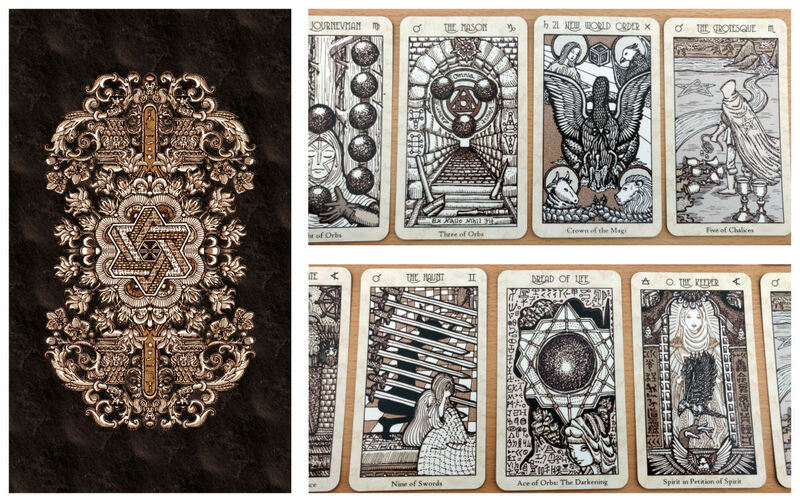 Let your eyes scan across the three cards–left, center, and right. We’re going to be following the ceremonial instructions provided in the companion guidebook. 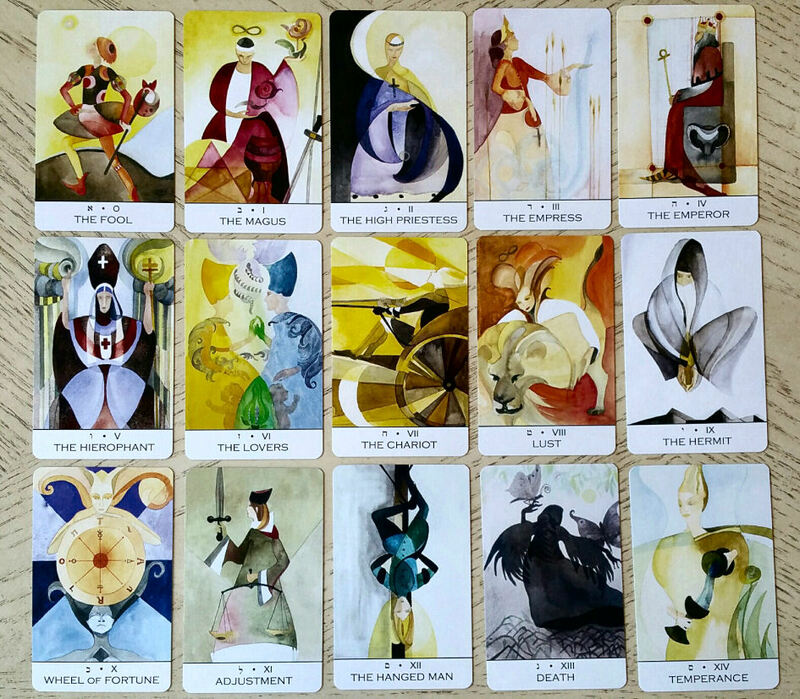 Take a moment to concentrate on your breath and continue scanning the cards, from one to the next. I’m going to rephrase the recitation a bit for the purposes of this exercise. 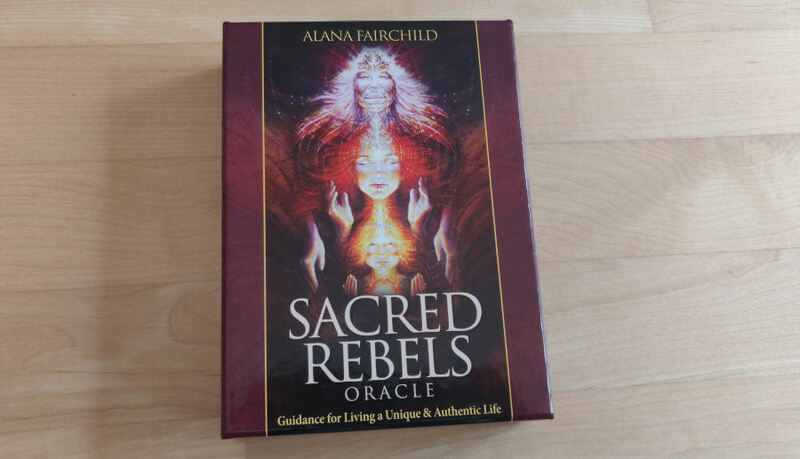 I am here in this space to forge a sacred bond with the Angels & Ancestors oracle deck today. I call on you and welcome you here now. The full transcript in the guidebook goes on further, but I think this will suffice for our purposes. Bell Chimes In is baaack for 2019. =) And we kick off the series with #37, on shadow work. Well, it’s not really about shadow work. I realize now in retrospect I never even actually addressed what shadow work is, or even what it is to me. I just jumped right in to my opinions and tangential thoughts. Anyway, I want to conjoin that video chat with a blog post on the most recent thing to fire up the tarot, pagan, occult, and New Age communities: Doreen Virtue’s “An A-Z List of New Age Practices to Avoid and Why.” At first my response to that article won’t seem to relate to shadow work, but just stay with me. I’ll get there. Which by the way, is totally okay. Shadow work, that is. It didn’t make it onto Virtue’s list of demonic things. So we’re good. Phew. This is the continuation of a six-part video series I’m doing on Taoist and Buddhist Mysticism as it has been practiced historically and culturally. We are now on to Video 4. This is the continuation of a six-part video series I’m doing on Taoist and Buddhist Mysticism as it has been practiced historically and culturally. We are now on to Video 3. This is the continuation of a six-part video series I’m doing on Taoist and Buddhist Mysticism as it has been practiced historically and culturally among the Han. Video 1 released earlier was the Introduction to Buddhist-Taoist Esotericism. We are now on to Video 2. All videos in this series are closed-captioned for the deaf, hard of hearing, or those whose native tongue isn’t English. I’ve also made my best attempt at accommodating for the blind. If there is room for improvement in these regards, I’m open to friendly critique. Thank you! Taoism is a nature-based religion, philosophy, and a 2,000 year old tradition of sorcery native to China since the Zhou Dynasty. In that same time, Buddhism enters China and a modality of it–esoteric Buddhism–is blended in with Taoist magic. Yet the roots of Taoist magic trace back even further than the dynasties of antiquity, back to Neolithic shamanism. This introductory six-video lecture series will cover the ontology, theory, history, and cultural practice of sorcery at the intersection of esoteric Buddhism and Taoism. You’re on Video #1: Introduction to Buddhist-Taoist Esotericism. I’m creating this lecture series as an invitation to you to learn more about the occult traditions I practice. I hope you find within these offerings bits of insight, knowledge, and methods that you can integrate, syncretize, adopt into your own Path.